DALLAS – The Big 12 Women’s Golf Championships are coming at the perfect time for No. 16 Oklahoma State, which is coming off its best performances of the season. In their last three events against top-flight competition, the Cowgirls finished second at the Dr. Donnis Thompson Invitational, third at the ASU/PING Invitational and then out-dueled Texas A&M for a five-stroke win at the Dale McNamara Invitational in Tulsa. All of this momentum has the Cowgirls confident as they look to add to their trophy case at Karsten Creek. OSU has won nine Big 12 Conference championships, which are more than the rest of the current Big 12 membership combined. In all, OSU has won 23 conference championships in its storied history. On the individual side, OSU has won 25 conference championships. Kenzie Neisen is the most recent Cowgirl champion with Big 12 titles in 2015 and 2016. This is the first time the Dallas Athletic Club (DAC) has hosted the Big 12 Championship, but the Cowgirls are quite familiar with its Jack Nicklaus designed courses. OSU is a regular participant in the SMU/DAC Invitational, and has won the event in three of its last four trips to Dallas since 2013. Emma Broze, Neisen and Alexis Sadeghy all have been a part of two Cowgirl wins at the DAC, while Chih-Min Chen won in 2016. The Cowgirls are the No. 2 seed for the Big 12 Championship and will tee off at 8 a.m. on Friday. 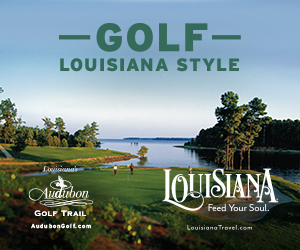 Live scoring can be found at GolfStat.com. 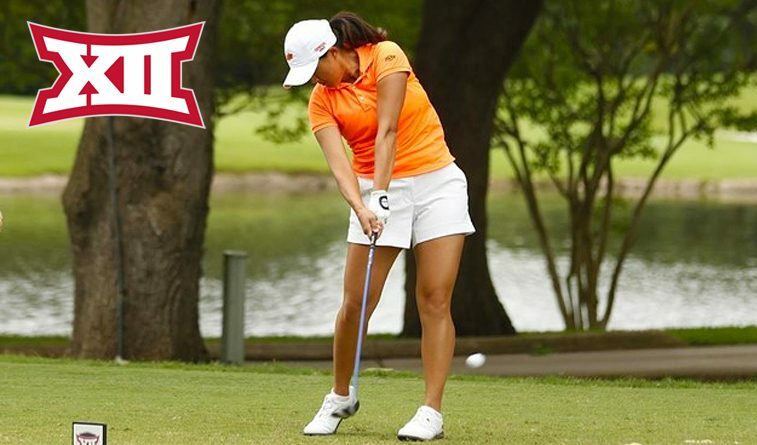 The 22nd annual Big 12 Women’s Golf Championship will make its first appearance in Dallas with play scheduled Friday-Sunday, April 20-22 at the Dallas Athletic Club. Action kicks off on Friday, April 20, with top-seed Texas, No. 2 seed Oklahoma State and No. 3 seed Oklahoma teeing off at 8:00 a.m. CT. At 9:00 a.m. CT, No. 4 Iowa State, No. 5 Baylor and No. 6 Texas Tech will follow. Seventh-seed TCU will play alongside No. 8 Kansas State and No. 9 Kansas beginning at 10:00 a.m. CT.
Four Big 12 teams are currently in the top 25 of Golfweek/Sagarin ratings with 7. Texas, 16. Oklahoma State, 19. Oklahoma and 24. Iowa State. The format will consist of threesomes with all groups scheduled to begin on Hole 1. 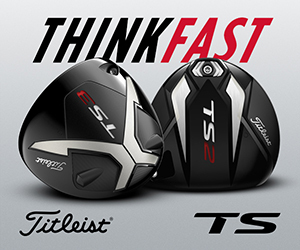 Tee times will be scheduled every 10 minutes and are subject to change based on weather conditions. For the second and third day, the order of the teams will be reversed from the first day (9-1) with the leaders teeing off last.